As RetailMeNot’s senior vice president of retail and brand solutions, John Theiss leads efforts to deepen its relationships with the largest retailers, brands and advertisers in North America. His responsibilities include managing the company’s sales organization and serving as the voice of the advertiser at the executive level. 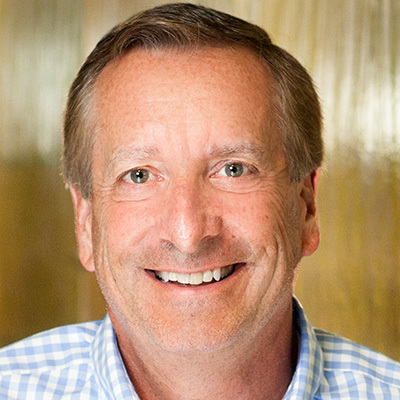 Prior to RetailMeNot, John served in a variety of leadership roles in the mobile technology and payments space, most notably with Softcard and American Express.